Music Really Does Makes the World a Better Place	When Les is More . . .
Wow! I loved this post. 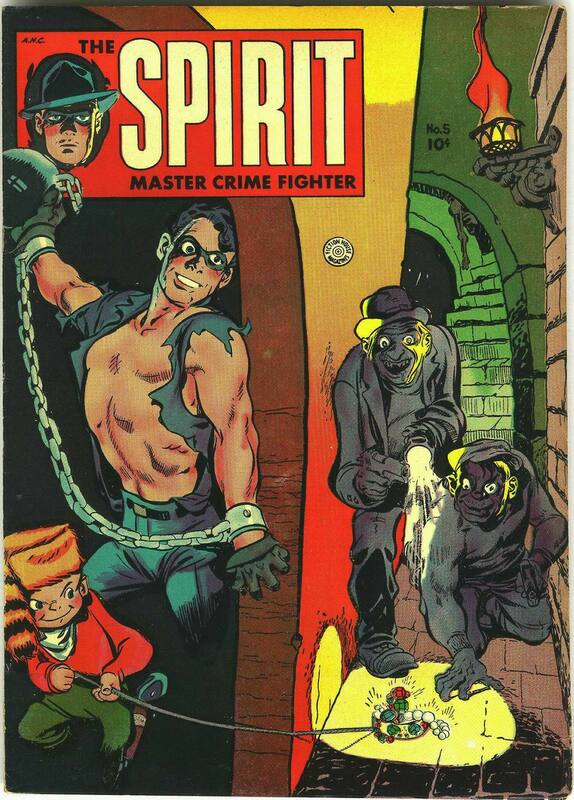 I’d heard of the Spirit and Will Eisner’s work but I never knew that it looked so good. I remember bugging my dad to drive me round to the sole local comics shop too, or to drive back down the road if we passed one by chance (a rare event). 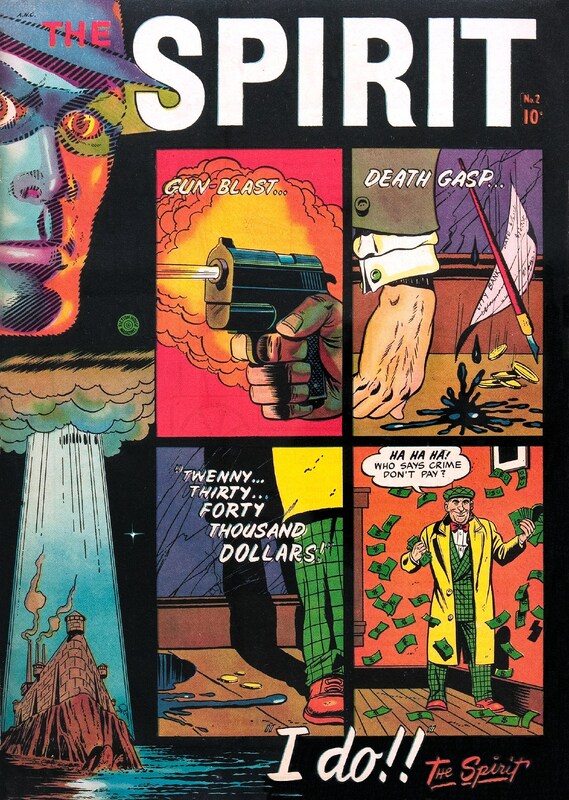 It was hard to get back issue comics even in the 1980s when I started collecting them. Mind you, that was part of the magic. 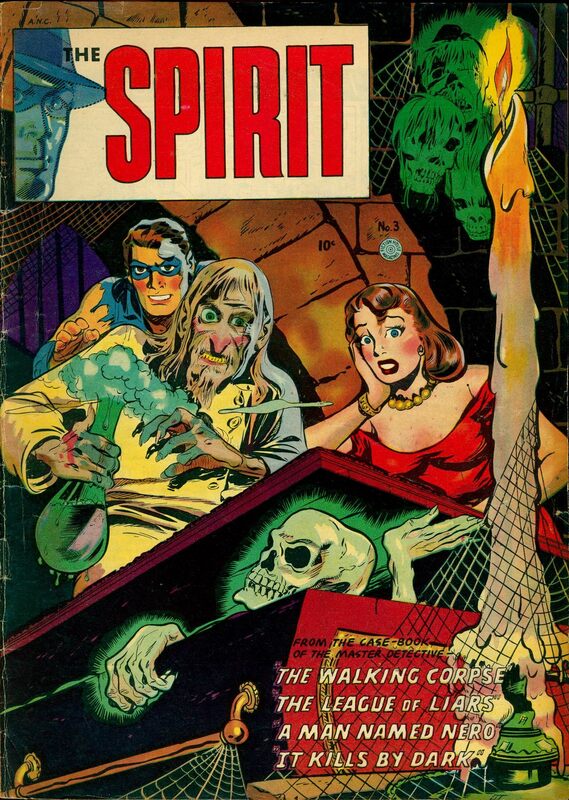 That story of diving for comics under the sand is great! 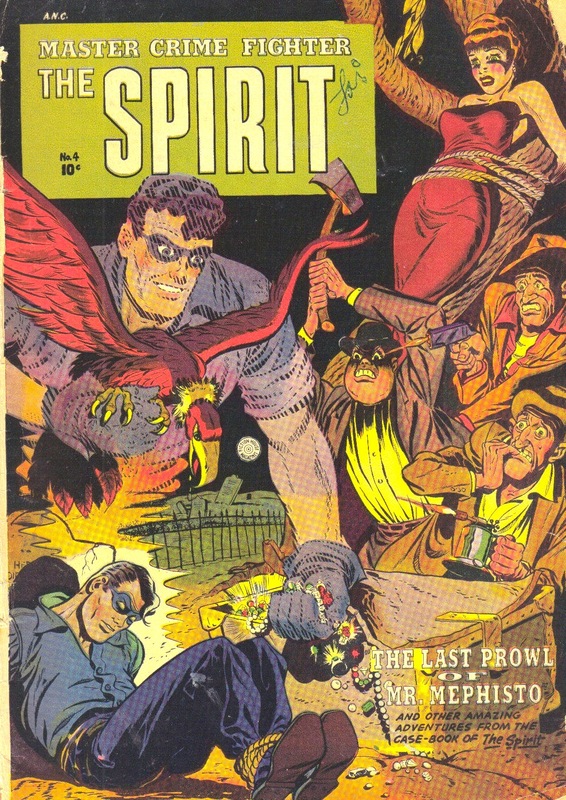 The diving for comics was great fun, though the comics were a real strange mix of mostly DC comics from the early 1950s. 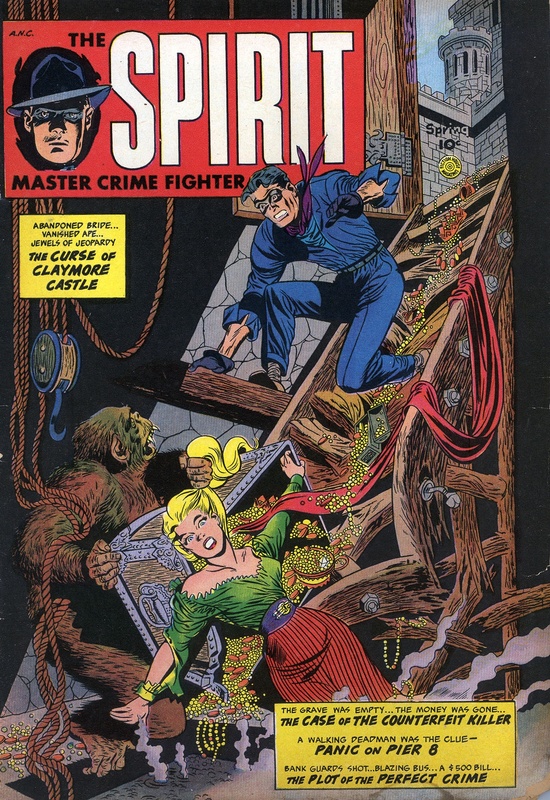 Lots of Jimmy Olsens, but luckily, I’ve always loved the older Jimmy Olsen comics!